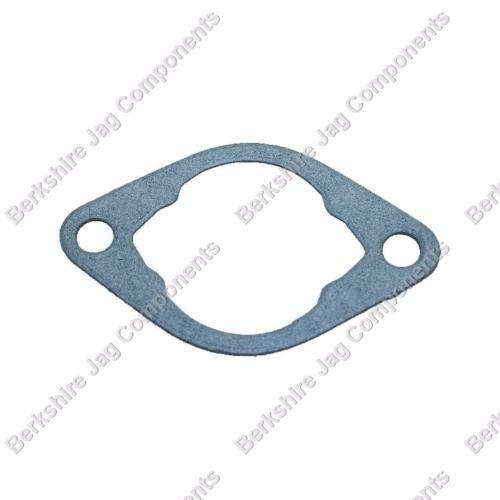 Berkshire Jag Components is a independent distributor of parts suitable for 'Jaguar' motor Vehicles. Part numbers on this site are for reference purposes only. We have no affiliation with 'Jaguar' main dealers / dealerships on the JLR group of companies.